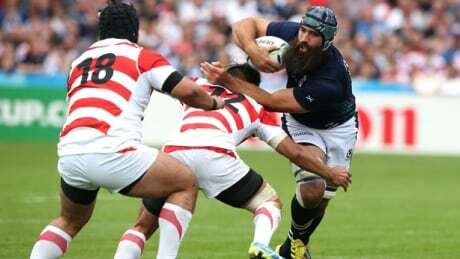 Scotland made a mockery of its label as a first-half team by Eddie Jones by scoring five tries in a second-half onslaught against his Japan side to win 45-10 in the Rugby World Cup on Wednesday. 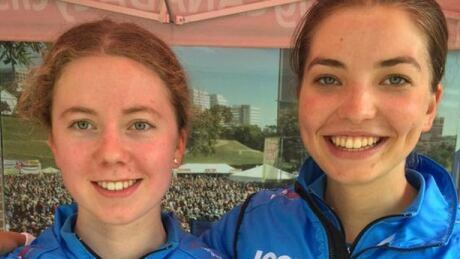 Canadian junior cyclists Gillian Ellsay and Emiliah Harvey finished in the top 10 in the individual time trial at the UCI Road Cycling World Championships in Richmond, Virginia. 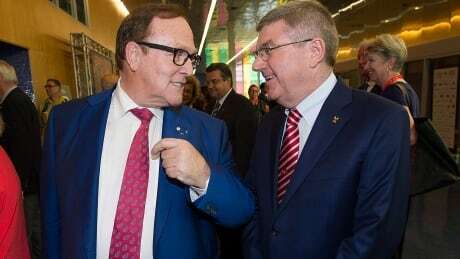 A Friday board meeting of the Canadian Olympic Committee led to a unanimous vote to give COC president Marcel Aubut authorization to sign a letter of interest in a Toronto bid for the 2024 Olympics. 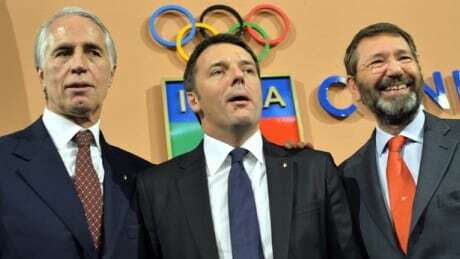 Emphasizing its "incomparable beauty" amid a widening corruption scandal, Rome formally submitted its bid for the 2024 Olympics on Friday to mark a turnaround after a 2020 candidacy was scrapped three years ago because of financial concerns. 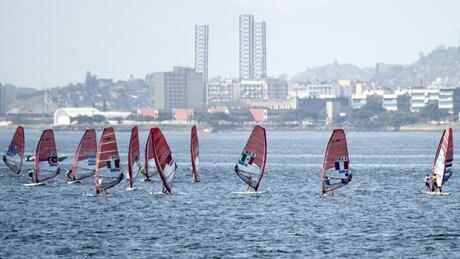 Olympic organizers promised Tuesday to introduce viral testing in the polluted waters in Rio de Janeiro where about 1,400 athletes will compete in next year's games. Tokyo Olympic organizers on Tuesday decided to scrap the logo for the 2020 Games following another allegation its Japanese designer might have used copied materials. Michael Phelps is aiming to compete in a fifth Olympics next year in Rio, although the 18-time Olympic champion won't swim in the world championships this summer. There's no indication Bruce Jenner was being chased by paparazzi who were nearby when the SUV he was driving became involved in a four-vehicle crash that killed a woman, authorities said Saturday. Canadian athletes seeking Olympic and Paralympic gold in 2016 are looking forward to training in better conditions after a $3-million funding boost announced Wednesday. 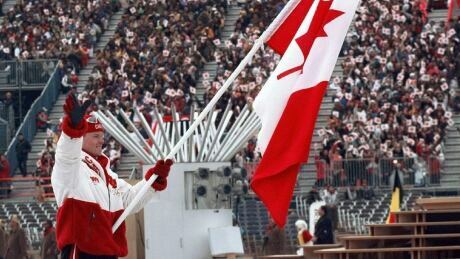 Olympic moguls champion Jean-Luc Brassard will be Canada's chef de mission for the 2016 Rio Olympics. Brassard was an assistant to Canada's chef de mission Steve Podborski at the 2014 Sochi Games. You are currently browsing the archives for the Sports/Olympics Summer category.